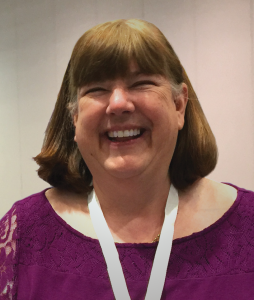 Susan R. Miller is the Director of Programs and Outreach for the New York Genealogical and Biographical Society (NYG&B). She is the editor of the award-winning New York Researcher, the NYG&B’s member magazine, a managing editor of the New York Family History Research Guide and Gazetteer. She has attended GRIP and numerous genealogy conferences. Sue lectures at regional and national programs. Outside of genealogy, Sue is a life-long sailor and a past Commodore of the Manhasset Bay Yacht Club.